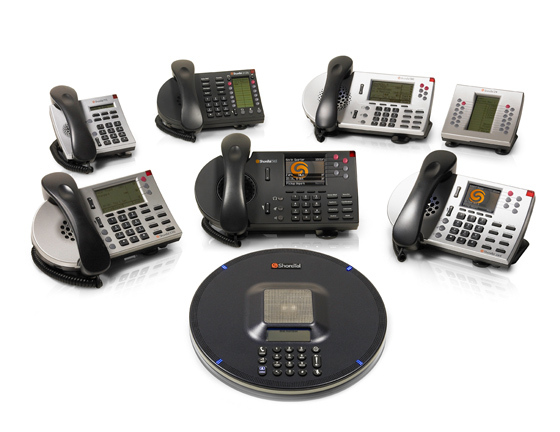 We buy all types of shoretel phone systems and telephone handsets. Please call us now on 0333 222 6636 to tell us more about what you have to sell. It is best to call us when next to your telephone system. We may ask you to read out some part numbers. What Shoretel Equipmnet do we buy? How do i send my Shoretel telephone system to you? How do you value my Shoretel kit? 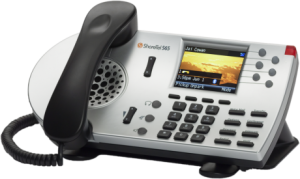 What is my Shoretel telephone system worth? 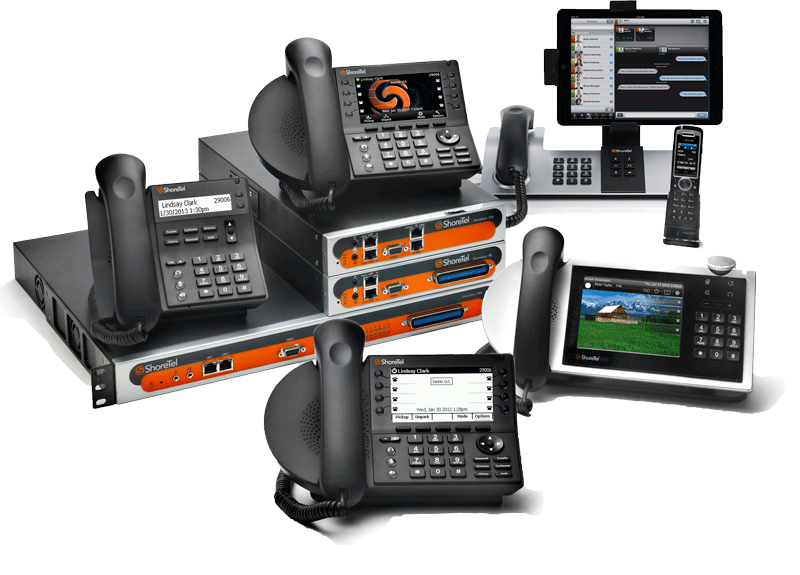 Can you arrange a collection of my Shoretel telephone system? Can you de-install my Shoretel telephone system? How much money will you get for your used Shoretel Phone system? We will pay you best price for your used Shortel phone system. You can subsidies the cost of any new purchases by selling your old kit!! 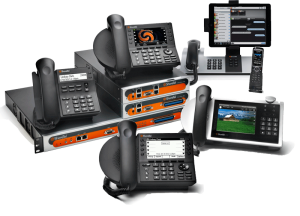 Just contact us today to sell used Shoretel phone systems. You can fill the contact form provided at the bottom of the page, or you can leave us your telephone number and we will call you back. We pay for the shipping. FOR LARGER QUANTITY OF ITEMS WE CAN ARRANGE PICK UP FROM ANYWHERE IN EUROPE – PLEASE CONTACT FOR QUOTE. 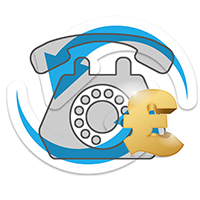 We buy redundant Telecoms kit, telephone systems, telephone handsets. Below is the list of Shoretel System Kit that we will buy.